Our most recent livestream location, The 1904 Church, has been an unbelievable bed of activity. It seems like every livestream presents us with something more bizarre and unexplained. A valued member of our community, Jeremy Sexton, recently captured a flurry of strange anomalies. The following clip captured a strange light anomaly appearing towards the back of the church’s alter. At first, we were thinking car, but the light does not match up with the typical light associated with a passing car. Along with the strange lights, a series of creepy sounds can be heard echoing throughout the church. We would advise wearing headphone for the following clip. 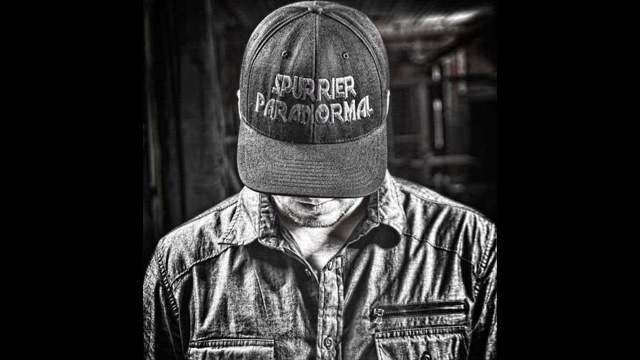 The following clip contains some of the most bizarre audio we have ever heard from a haunted location. We honestly don’t know what to make of it so slap on some headphones and listen in! 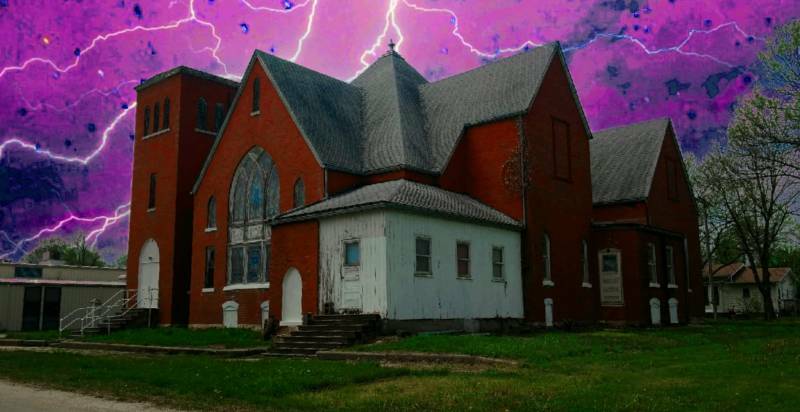 Let us know what you think about these strange happenings at the 1904 church and check out more four-hour livestreams of the church on our facebook page.